We know that when it comes to translation you need quick, accurate and flawless work. Your business success could depend on it. This is why we use only the most accurate translators for your business documentation. We also know that grammar; punctuation and correct spelling are all key to ensuring your documents are understood whichever country you?re in. With many years of translation experience, we can ensure that you can communicate with clients in any country, broadening your reach. - We create a social media campaign to highlight your business goals at the same time ensuring that those goals are realistic, measurable, specific and time-lined. 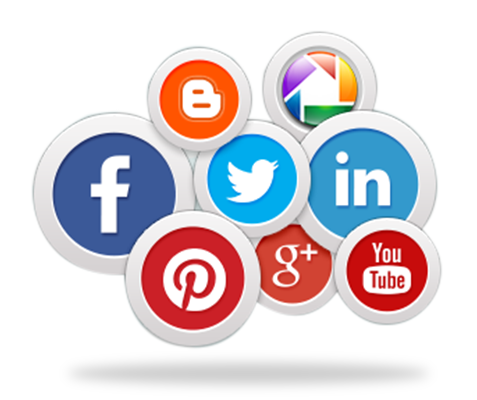 - Before implementing a social media campaign, we do not forget to conduct research on the adopted tactics of your competitors. 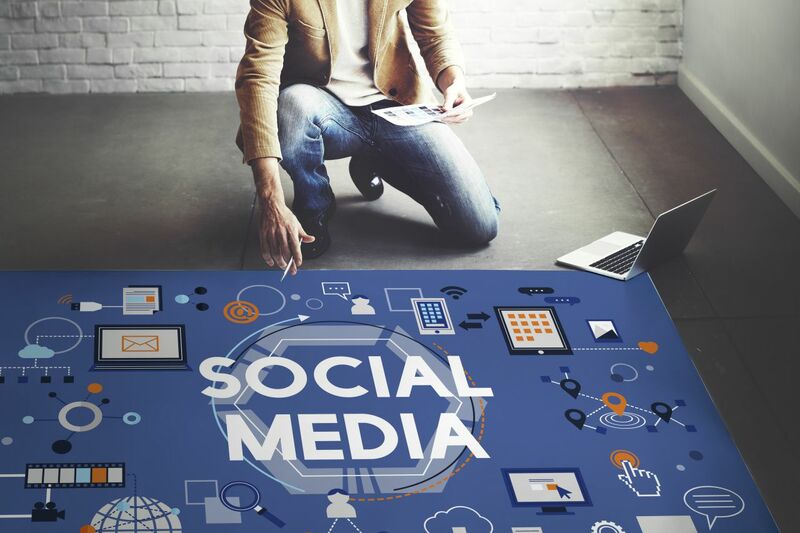 - Our social media professionals use different social hubs such as YouTube, Facebook, Google+ & Twitter to promote your online business and let your brand gain more popularity.